It’s no secret that I am a huge fan of healthy and low-carb diabetic chicken recipes that taste great. Chicken is one of the cleanest and least expensive protein sources, so we eat A LOT of it in our household. That’s why I love having a library of easy and healthy diabetic chicken recipes to choose from when I want to cook a quick and nourishing dinner. 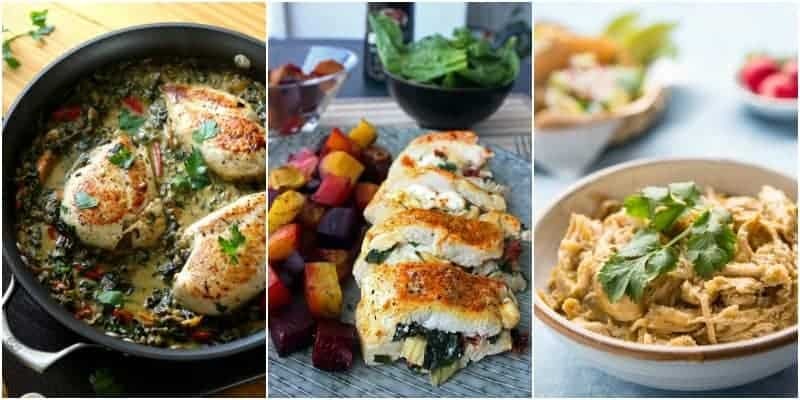 Just follow the tips and recipes below to cook healthy diabetic chicken recipes that you will never get tired of eating. Before we start on the recipes, I want to share a few important tips for cooking chicken. Choose the lean cuts – Chicken breast is the leanest (even with the skin on), while thighs and drumsticks can have a lot of fat. Buy organic if you can – Not only are organic chicken more likely to be antibiotics free, it’s also typically leaner because the chickens are allowed to grow more slowly (Note: Unfortunately, “organic” is a very loosely governed term in the US so it’s always best to buy organic chicken from a retailer you trust). Get “air-chilled” chicken if possible – Most chicken is processed with water (sometimes with added chemicals) before packaging which leads to retained water in the chicken. Air-chilled chicken doesn’t go through that process. All that being said, even standard non-organic grocery store chicken is still a great source of healthy protein so definitely don’t feel that you have to avoid chicken just because you can’t buy organic! The most important tip for cooking chicken (it’s actually a rule) is that chicken ALWAYS has to be fully cooked (to an internal temperature of 165°F (74°C)! 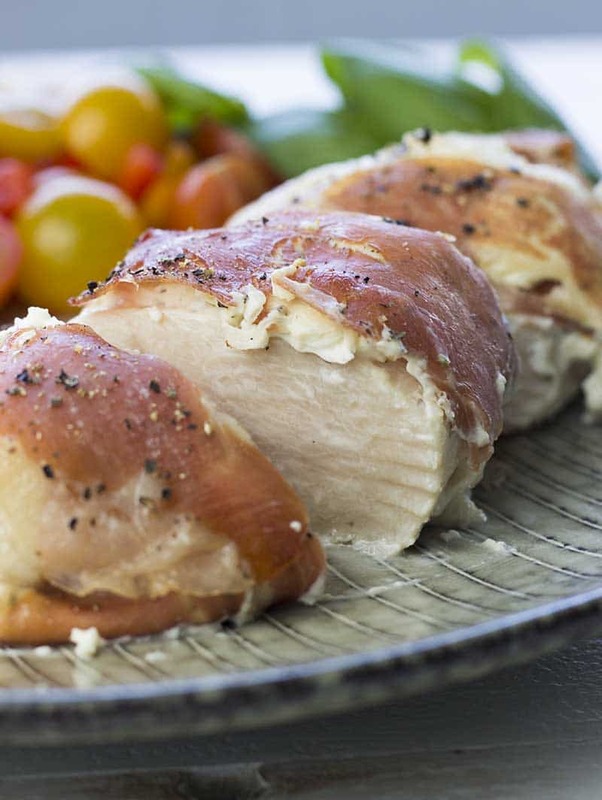 Raw or undercooked chicken can contain various bacteria, notably salmonella, that can be harmful. You should therefore also be careful when cleaning and storing the raw chicken. My final tip before we get to the recipes is that simply baking chicken breast in the oven can be amazing if you know the right technique. If you follow this guide to baking chicken breast in the oven, you will get the perfect juicy chicken breast every time! 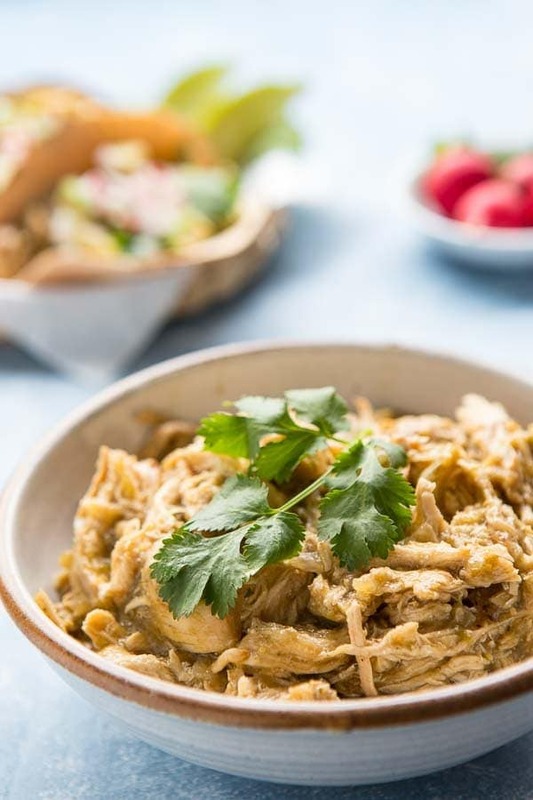 The low-carb chicken recipes below are a good mix of different cuisines and flavors, but what they have in common is great taste! Take the time to read them all and make the ones that you think sound the best. I guarantee that you won’t be disappointed! This is my favorite chicken recipe that I created myself. It looks fancy and I make it a lot for guests, but it’s so easy to make that I often use it as a healthy weeknight dinner as well. 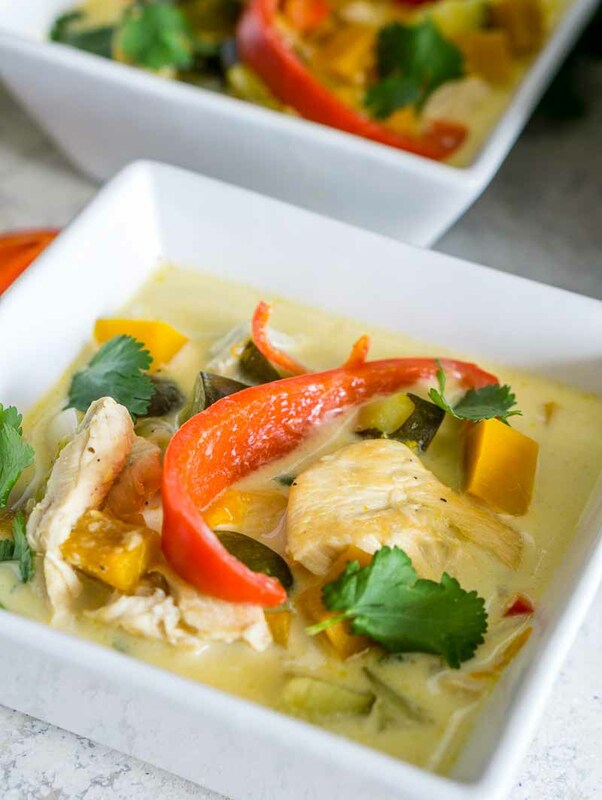 The rich coconut aroma of this easy coconut chicken soup will warm your belly and soul! 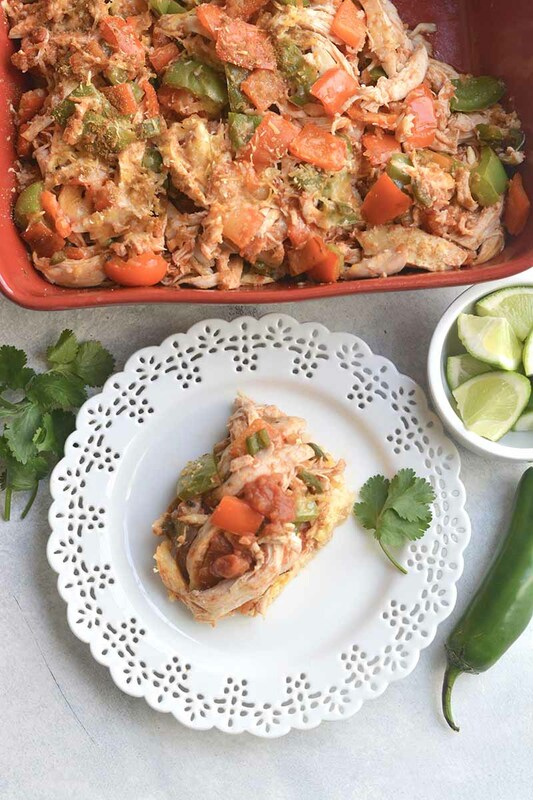 Loaded with many different vegetables and lean chicken breast, it will keep you full and satisfied for a long time. No fuss, just flavor! 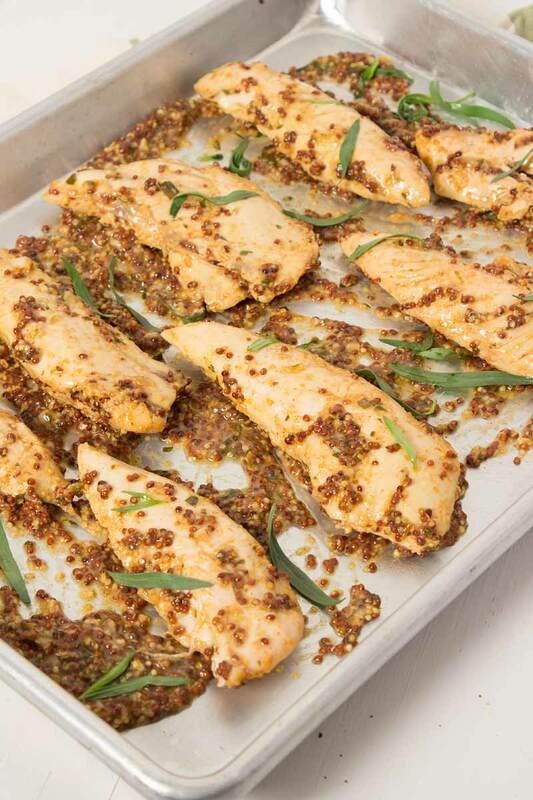 This low-carb recipe is super simple and deliciously spicy. The mustard sauce is perfect over rice or a salad. Tender, delicious chicken goodness that takes less than 30 min to make? Count me in! If you have an Instant Pot, this is a recipe you need to try! It’s a delicious green chili (chile verde) made with only 7 ingredients and in less than 30 minutes. 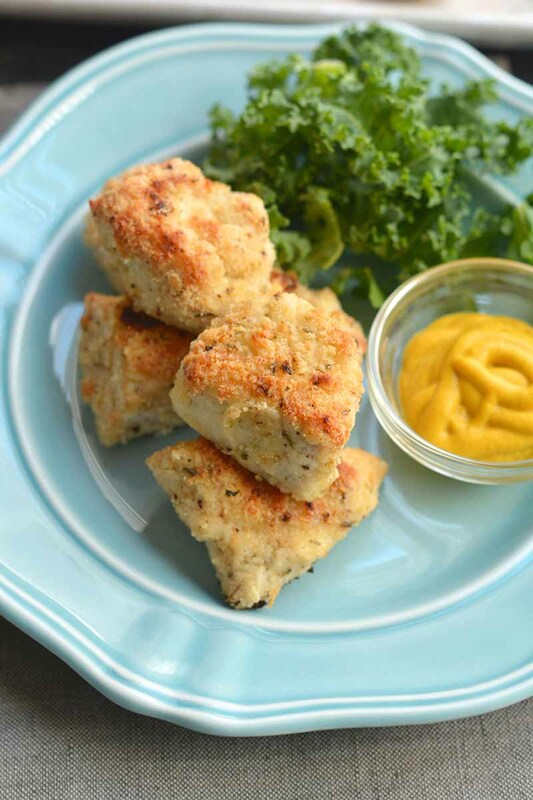 This Healthy Homemade Chicken Nuggets recipe is the low-carb, grain-free chicken nuggets recipe you’ve been waiting for! 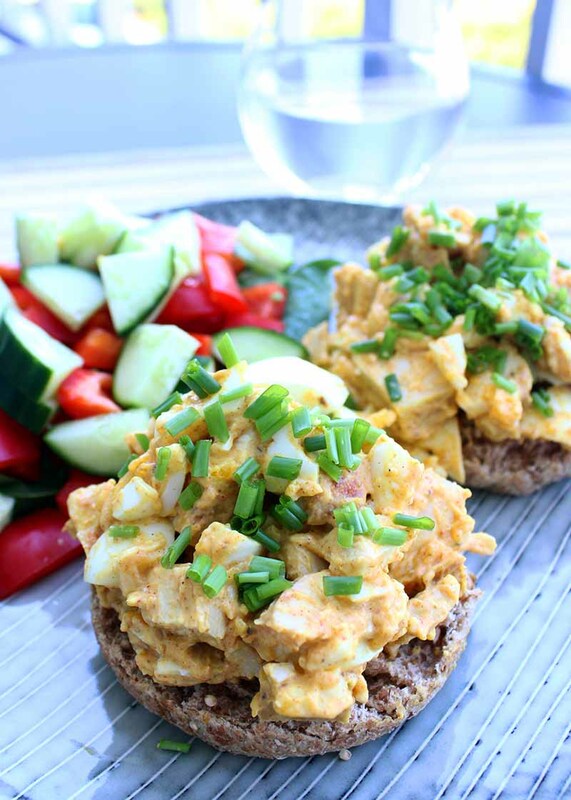 They’re a much healthier choice than traditional chicken nuggets and they taste even better! 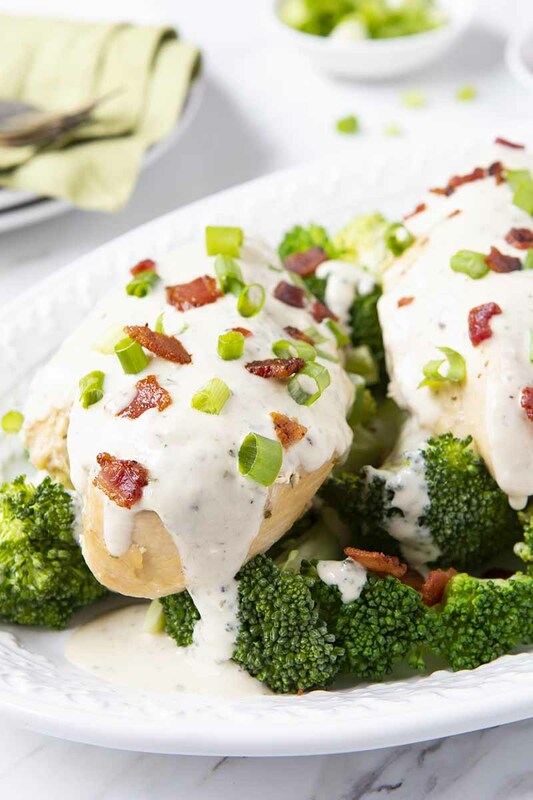 This Crockpot Ranch Chicken is simple, soul-satisfying, and just the type of low carb comfort food you need after a long day! Creamy and rich with all the flavors of your favorite ranch dressing! 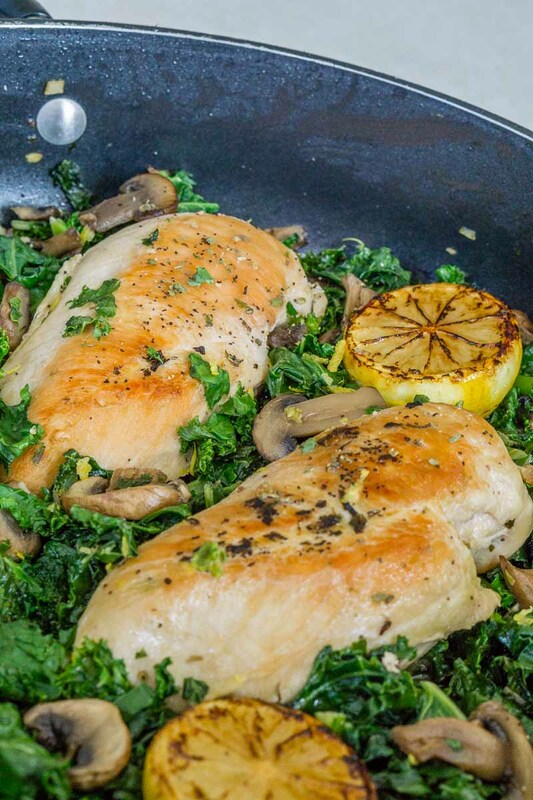 Lemon Chicken Piccata is a budget-friendly take on an Italian classic! 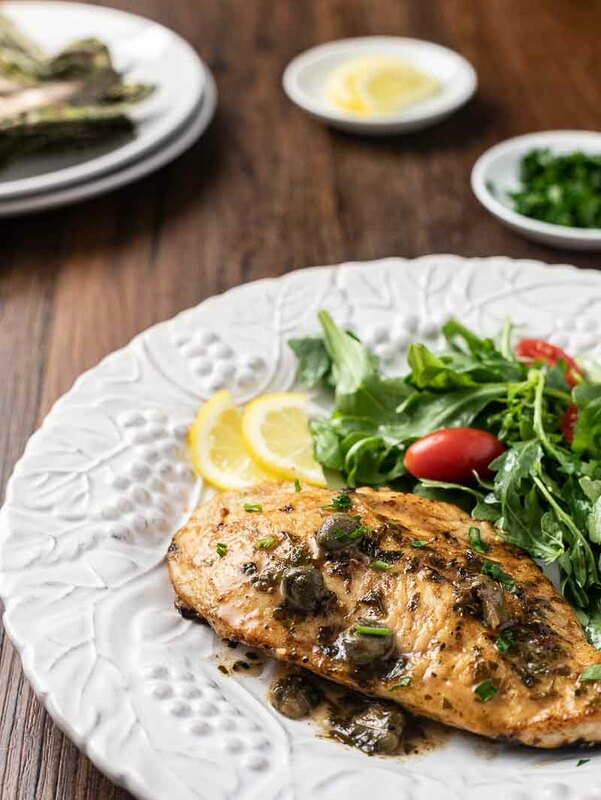 Incredibly easy, low carb and diabetic friendly, this piccata recipe is one you’ll want to make again and again! 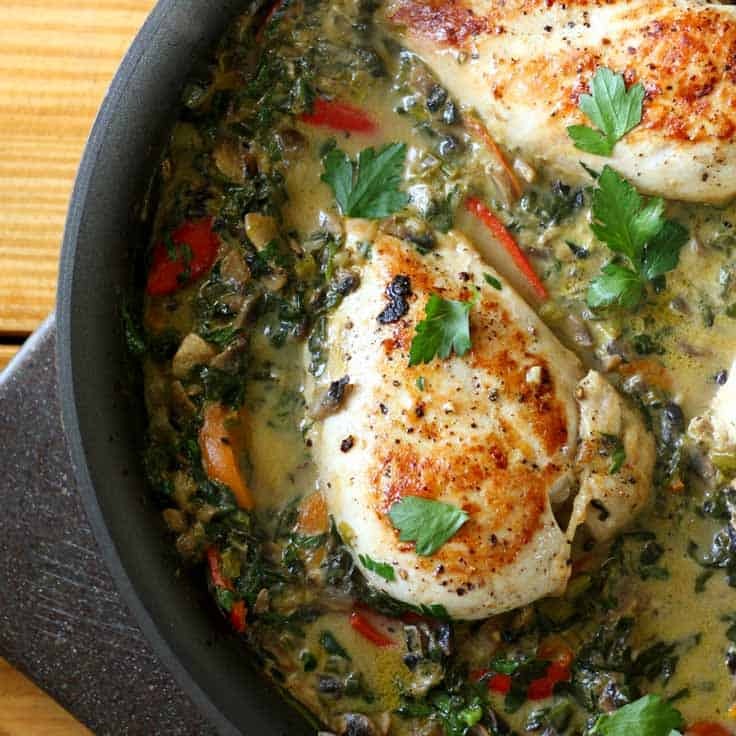 Let’s end the list with one of our most popular low-carb chicken recipes, the delicious smothered creamy chicken skillet. It’s just as scrumptious and filling as it looks! 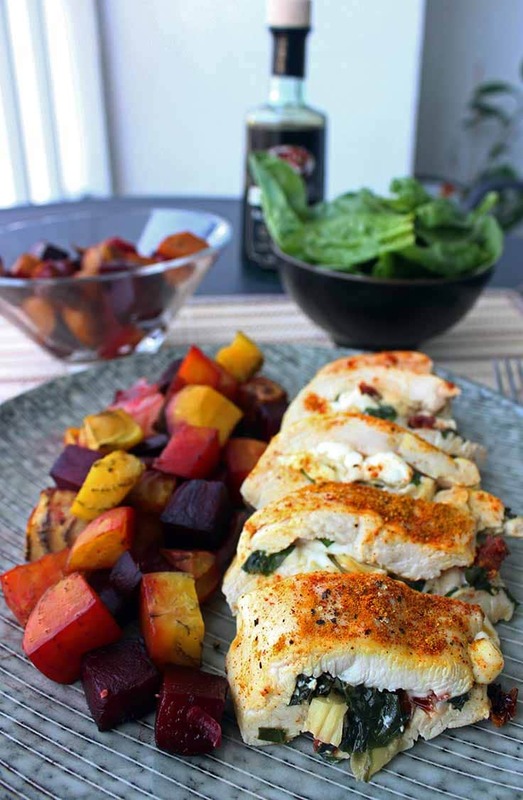 If you want to knock the socks off your guests with a healthy chicken dinner, this is the recipe to choose! When you have tried a recipe, please come back here and let me know in the comments how you liked it! Chicken is a versatile cooking ingredient, isn’t it? Thanks for sharing these ideas, Im always look for something new to cook. Chicken curries are my favorite because you can bulk them up with different vegetables (and my kids are more likely to eat vegetables when they are disguised in other dishes! ).